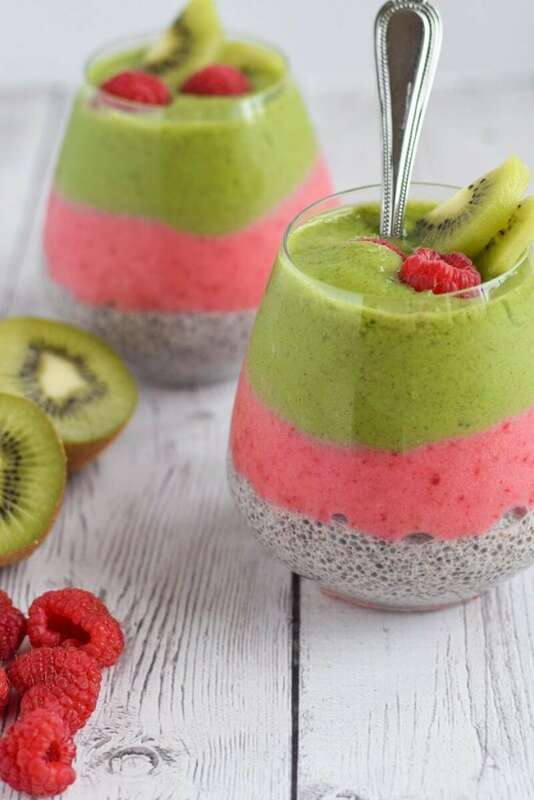 Starting your day with a balanced and nutritious breakfast has never been easier with these 20 easy chia seed pudding recipes! 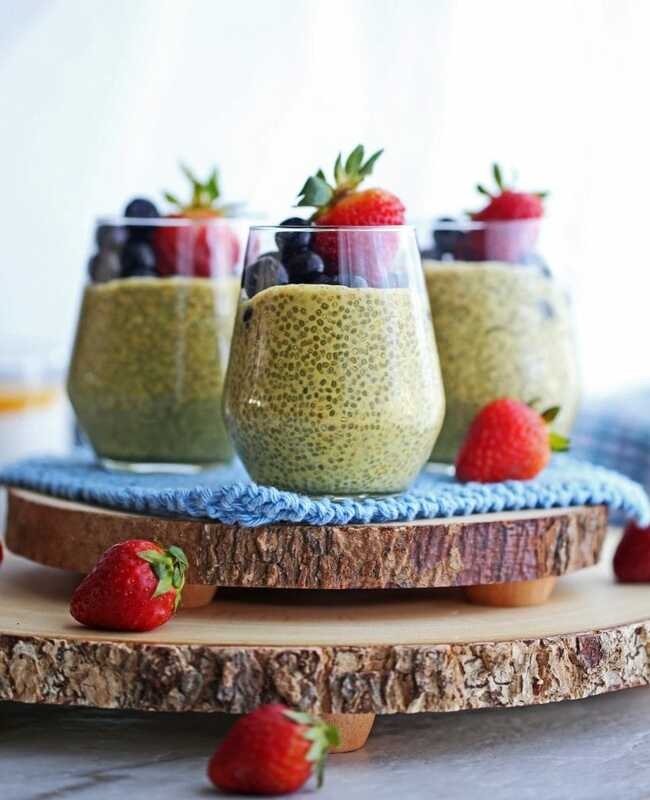 With a vegan and Paleo variety that includes chocolate, matcha, summer fruit and fall flavors, this roundup has a recipe for every taste and every season. It is often said that breakfast is the most important meal of the day. A balanced, nutritious breakfast is recommended to start your day on the right track, but finding the time to prepare a “healthy” and “balanced” breakfast might seem impossible when you’re pressed for time in the morning, as most of us are. 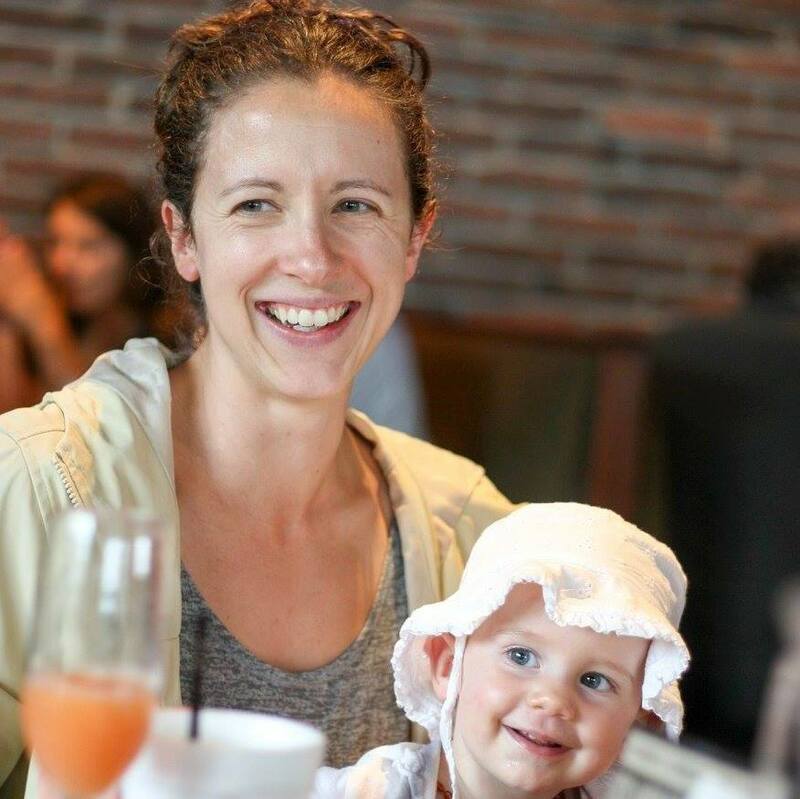 I’m all about solutions…oh, and I like food that is both nutritious and tastes good. 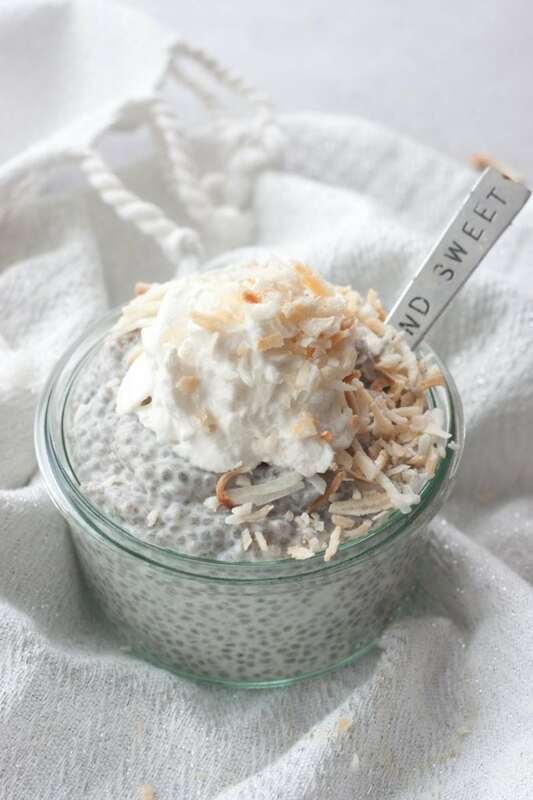 Chia seed pudding is just that! 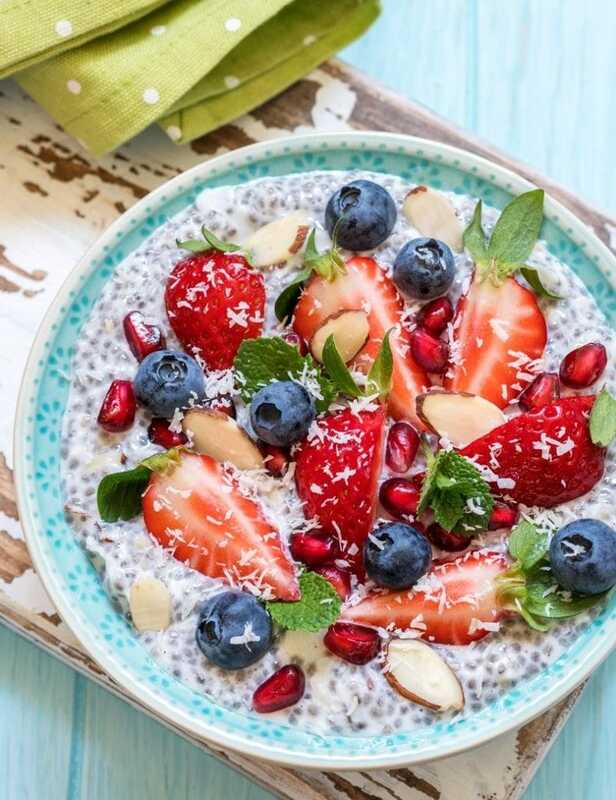 Just a 1/4 cup of chia seeds, which is what goes into one serving of chia seed pudding, boasts a whopping 14 grams of fiber, 6 grams of protein, and almost 5 grams of those famous, heart healthy omega 3 fats (ALA) in addition to calcium, phosphorus, manganese and zinc (source). 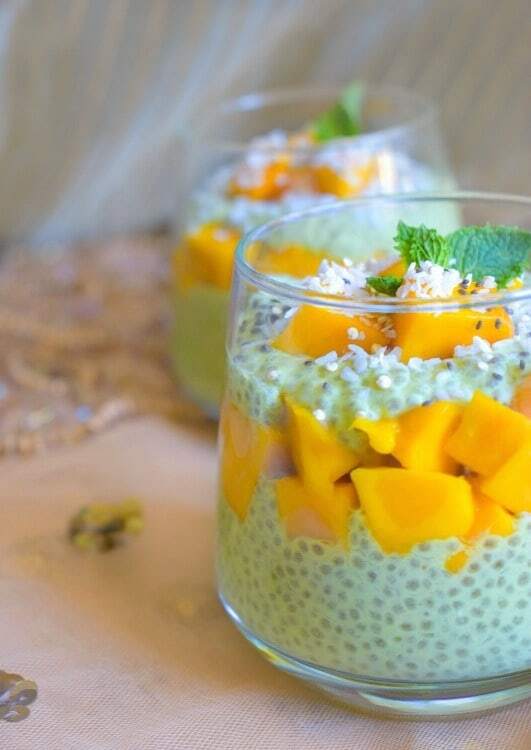 The combination of protein, healthy fat and so much fiber makes chia seed pudding an incredibly balanced meal that will leave you feeling satisfied and your blood sugar balanced, which is probably why chia seeds have been recognized for helping with weight loss and keeping your heart healthy (source). But chia seed pudding is more than nutritious. If you add the right ingredients, it tastes really good! Plus, it’s stupid easy to make. 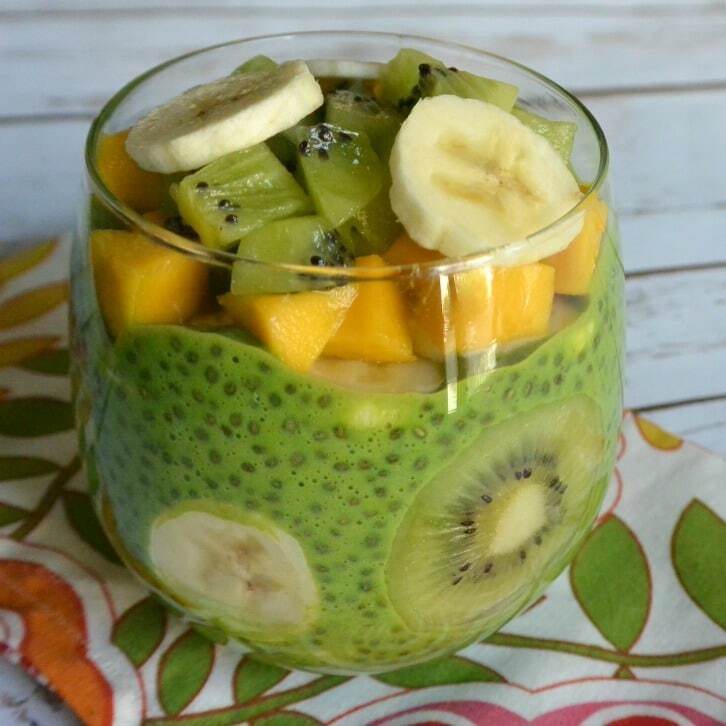 Just combine 1/4 cup of dry chia seeds with about 1 cup of liquid and let it soak overnight. In the morning, give it a stir, add whatever remaining ingredients you fancy, and voila! A healthy and balanced breakfast is served. 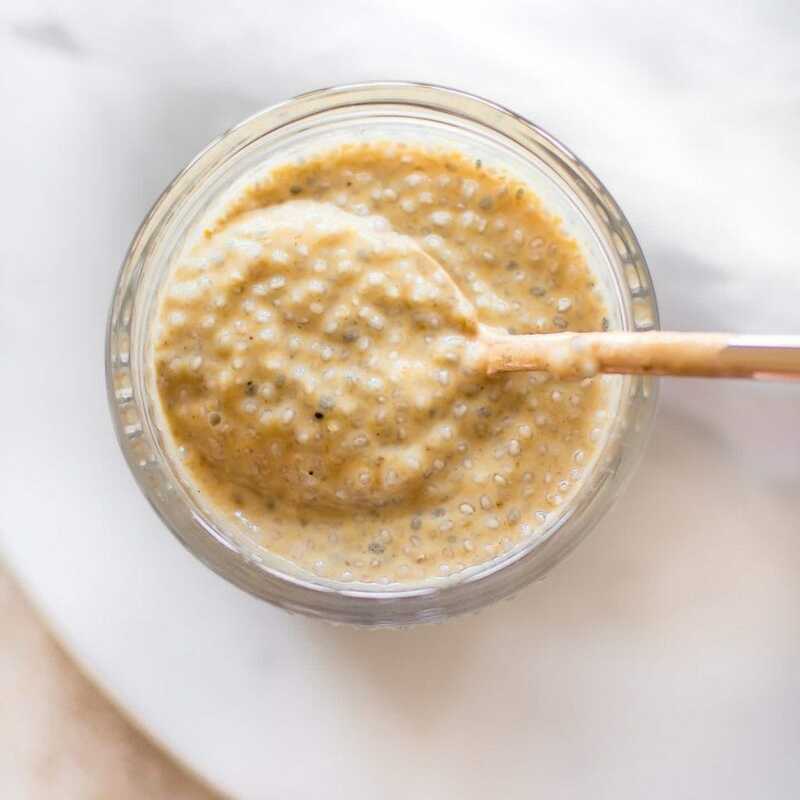 I’ve put together a roundup of 20 easy chia seed pudding recipes from some of my favorite bloggers. All are incredibly simple yet totally delicious. 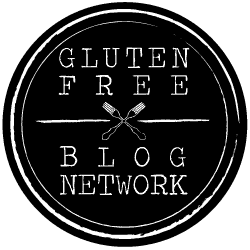 All of them are vegan (dairy-free and egg-free) or can easily be made vegan by using a vegan sweetener in lieu of honey, and since all of these recipes are free of dairy, grains and processed sugar, they’re all Paleo, as well! 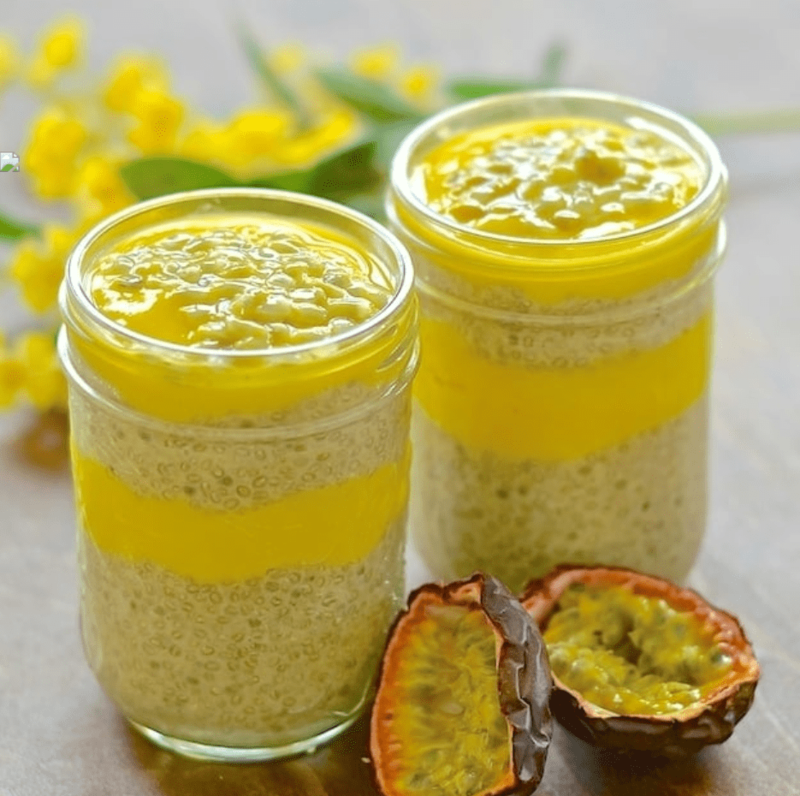 I’ve grouped these easy chia seed pudding recipes into categories to help you find your favorites easily. 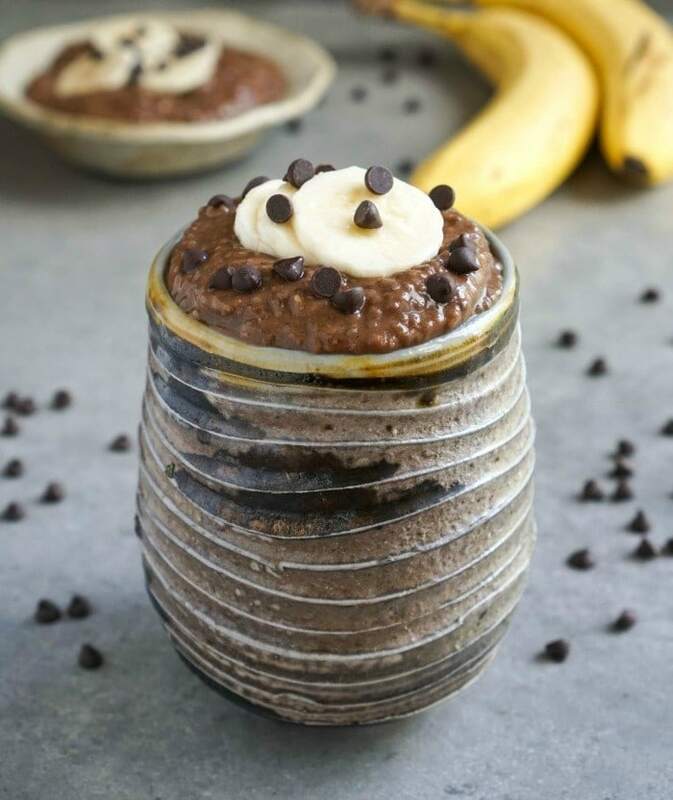 You’ll find chocolate chia pudding recipes, chia pudding made with tea, chia pudding with summer and tropical fruits and your favorites for Fall, including pumpkin spice chia pudding! 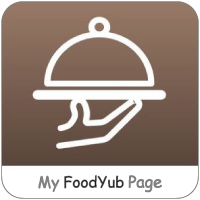 There’s something for every palate and every season, and certainly plenty of easy recipes to help you get a healthy and balanced breakfast, even on those busy mornings. 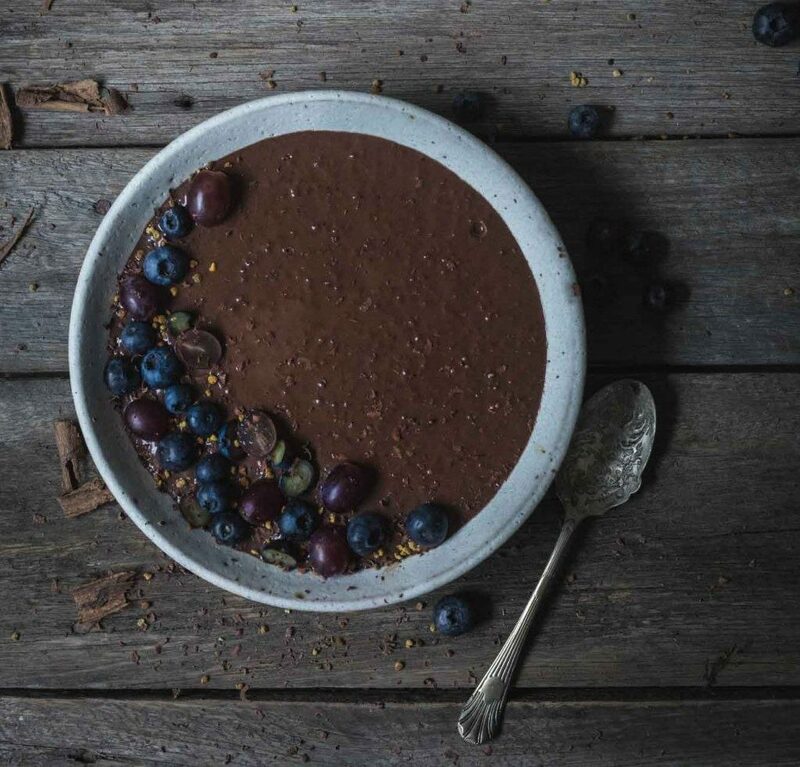 From basic chocolate that can be garnished with toppings of your choosing to chia pudding inspired by Mexican hot coca, this section has what you crave! 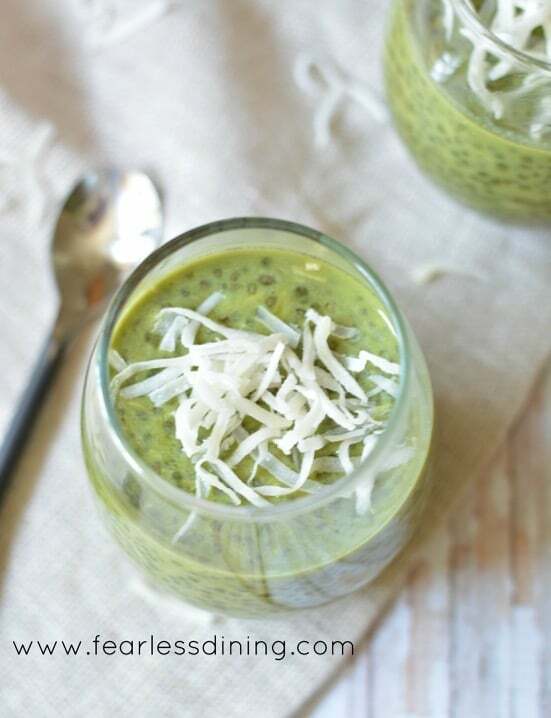 Looking for some extra antioxidants and a caffeine buzz to start your day? 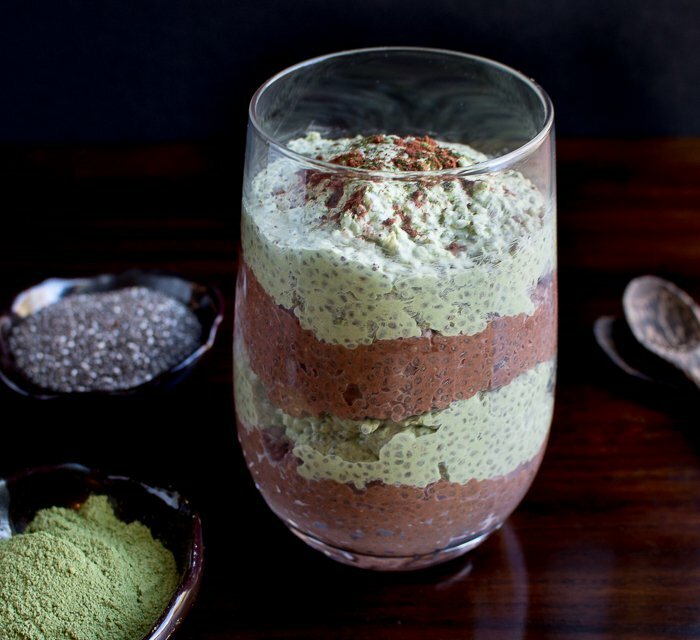 All of these chia pudding recipes include matcha tea! 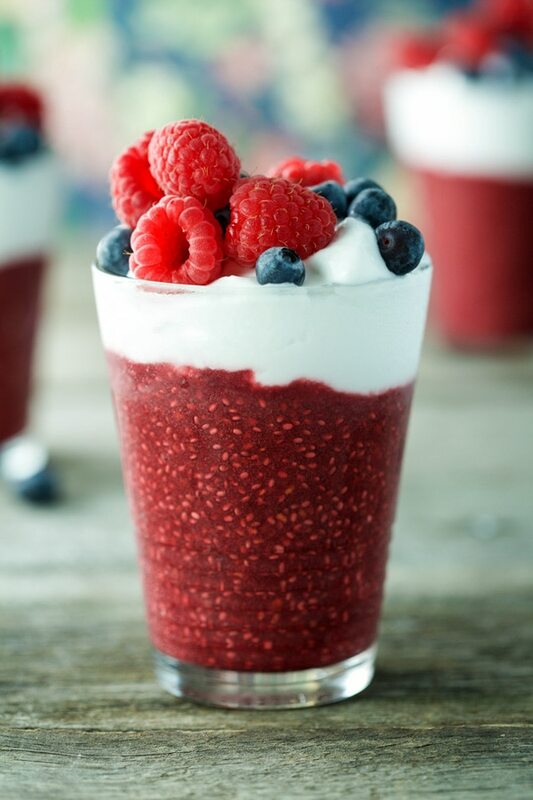 The summer months bring fresh, vibrant berries and tropical fruits, and so do these chia pudding recipes! One of my favorite things about the arrival of Fall is the flavors that come with it. I’m a huge fan of pumpkin anything and everything (like millions of other people). 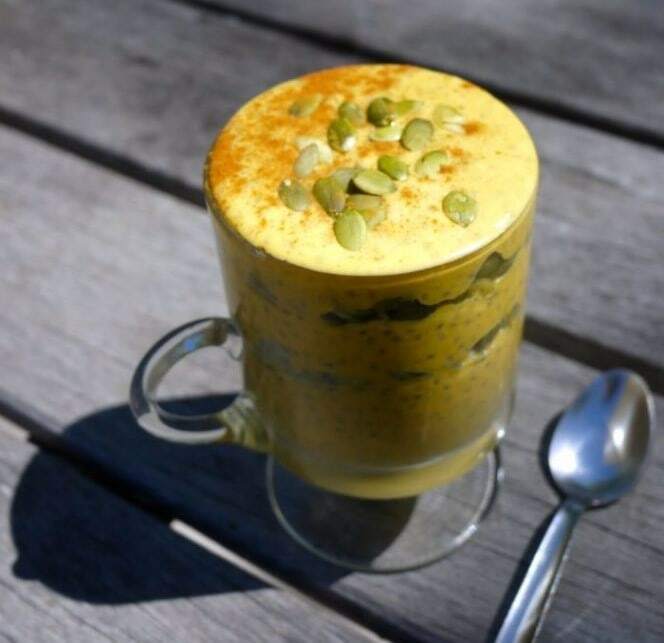 But with Fall comes other comforts, as well, like chai spices and “golden” turmeric milk! 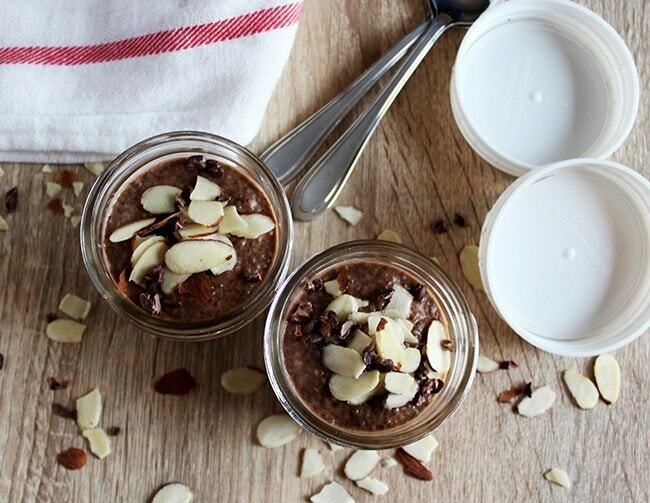 Ahem, these Chia Pudding Recipes have low-carb veggies HIDDEN in them!!! Have you been advised to eat veggies at every meal but have NO IDEA how to fit veggies into your weekday breakfasts? 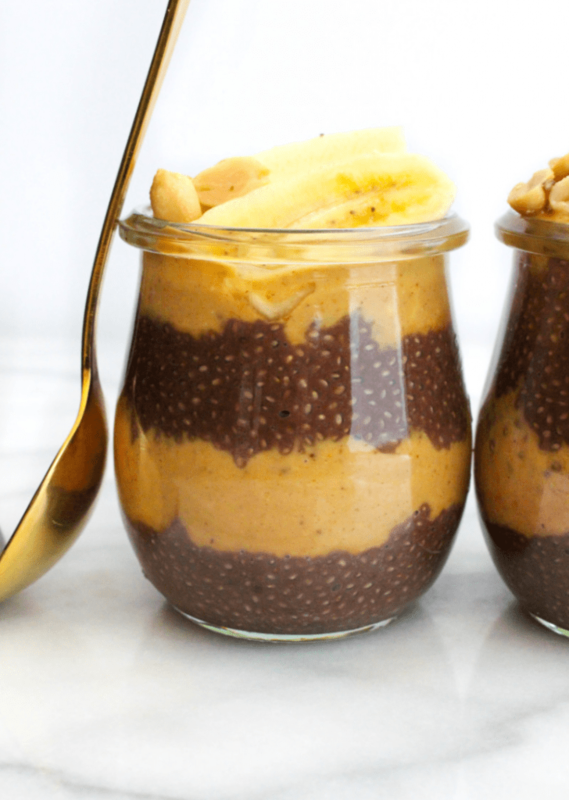 These chia seed pudding recipes have the solution with leafy greens cleverly hidden within! 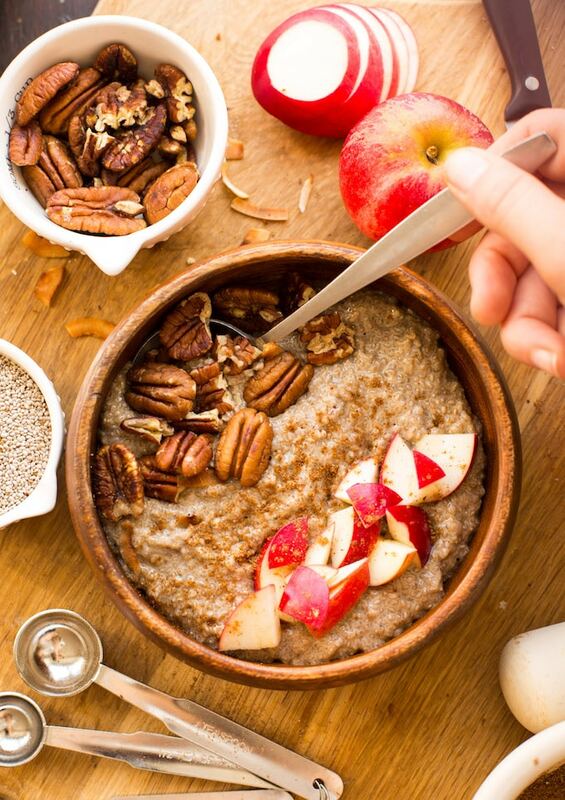 Eating a healthy and balanced breakfast can be a huge challenge on busy mornings. 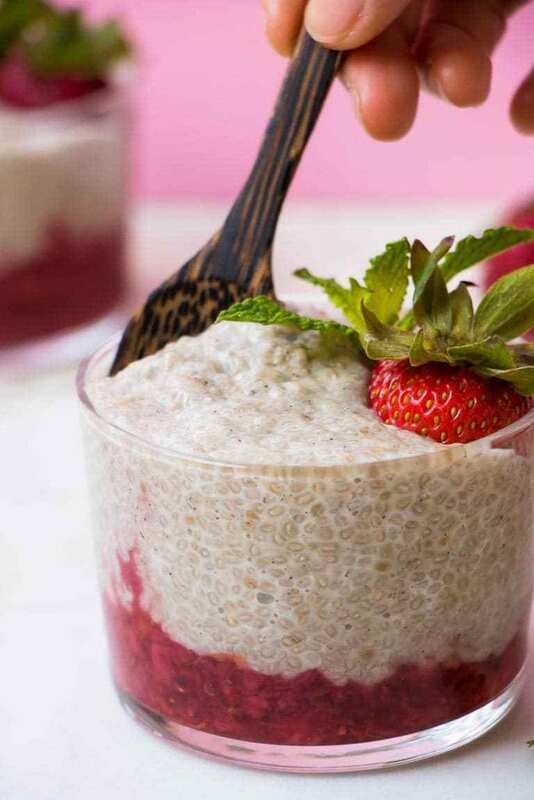 I hope you feel prepared to start the day in a healthy way with these 20 easy chia seed pudding recipes. Thank you so much for including my pumpkin pudding! These all look great. What a delicious looking roundup. 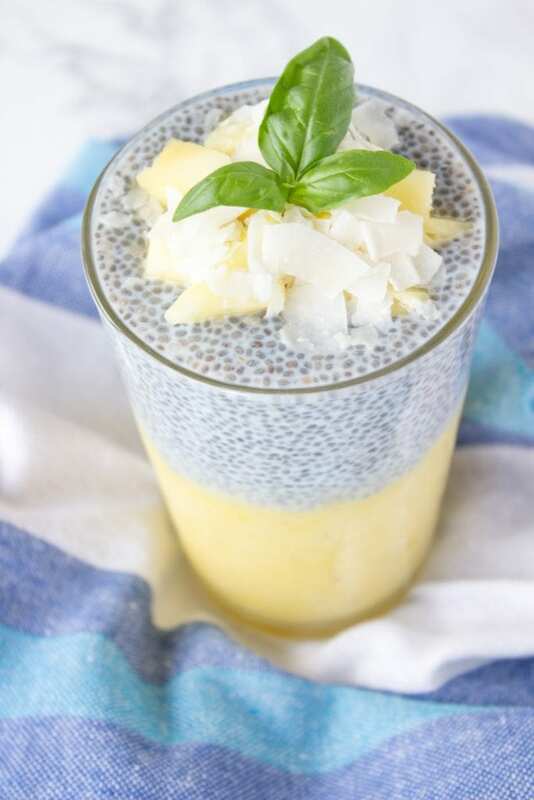 I fell in love with chia puddings a couple of years ago, but I am often lazy and haven’t experimented much with different flavors. So psyched to try some of these out! 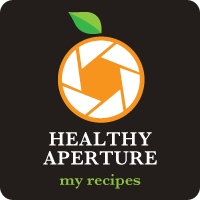 I hope you enjoy trying some of these recipes and find some that you love! 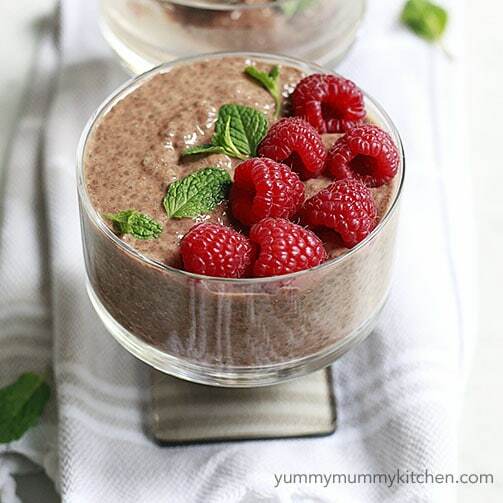 I really need to get on this train…these look so yummy! Thanks for sharing.